US Inventory — American Heritage Minting, Inc.
Browse our inventory of Flying Eagle cents. Browse our inventory of Indian Head cents. Browse our inventory of Lincoln cents. 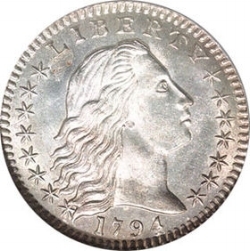 Browse our inventory of nickels. Browse our inventory of half dimes. Browser our inventory of dimes. Browse our inventory of quarters. Browse our inventory of half dollars. Browse our inventory of dollars.